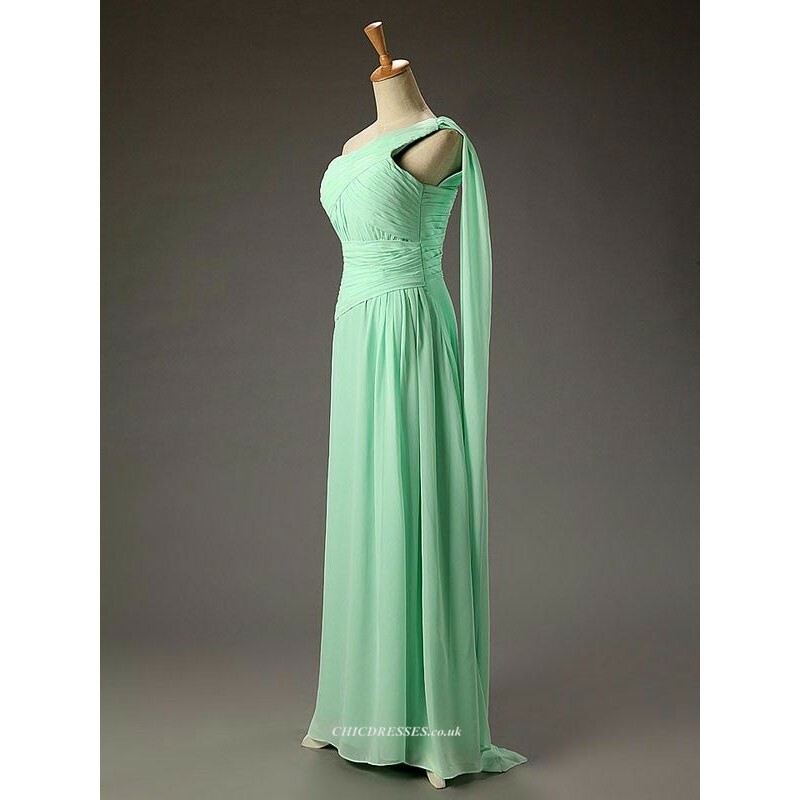 Floor Length Green Organza Ball Dress White Lace Formal Dress Long Prom Dress is a premium product f..
Long Prom Gown A-Line Floor Length Sweetheart Green Chiffon Empire Bridesmaid Dresses With Ruched is.. 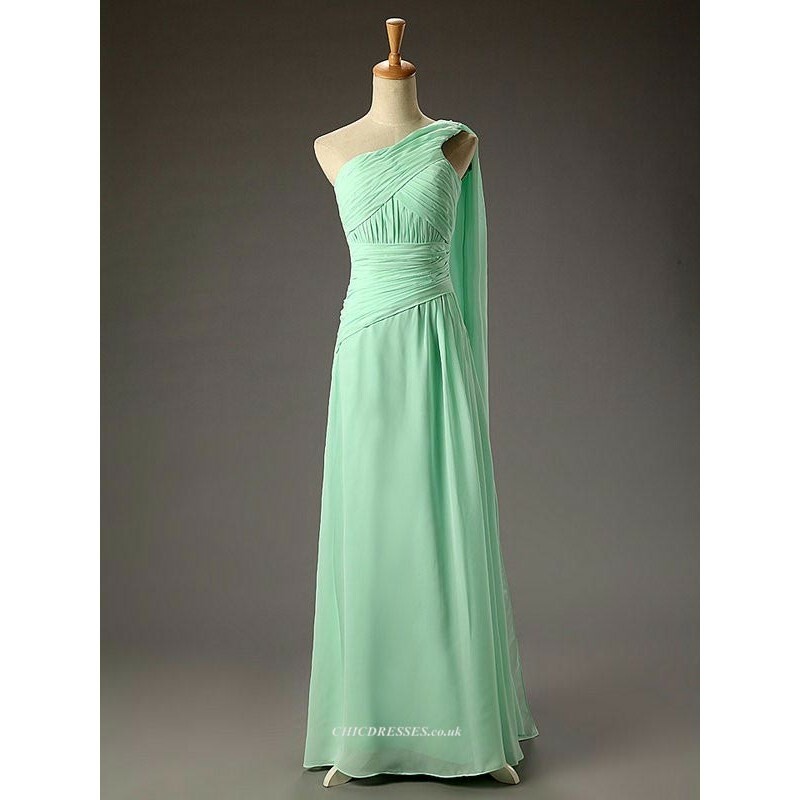 Floor Length A-line One Shoulder Green Chiffon Bridesmaid Dress With Ruched is a premium product fro..
Short Green Chiffon Bridesmaid Dress V-neck Party Evening Dress is a premium product from (). 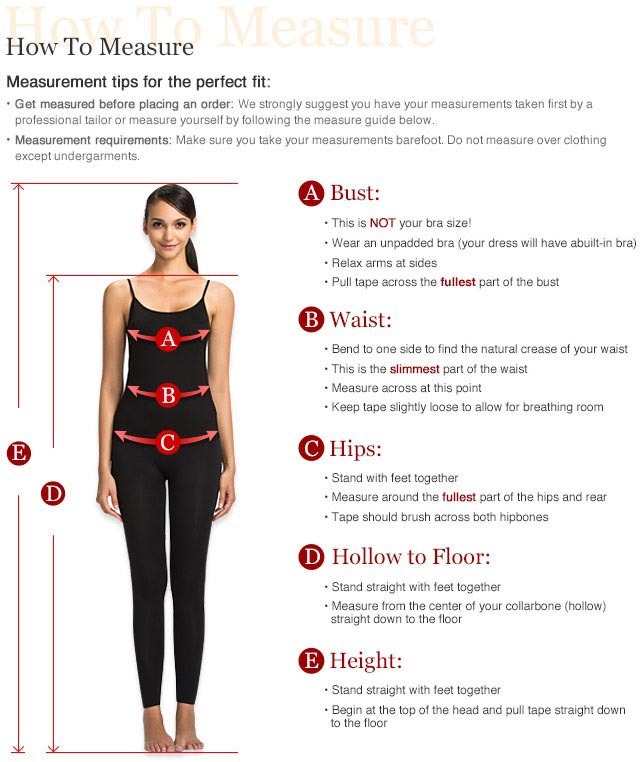 Short .. 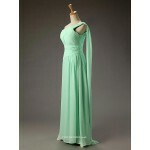 Elegant Floor Length Green Button Lace Back Bridesmaid Dress .. 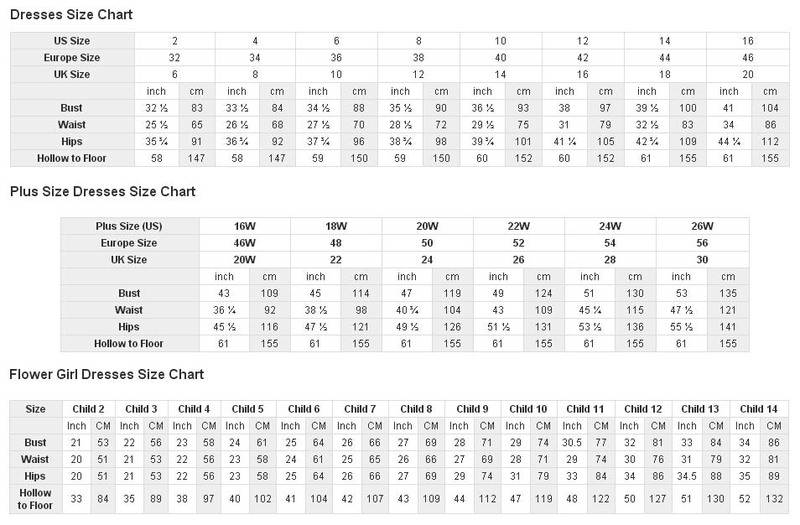 Asymmetrical One Shoulder With Beading Lace-up Green Party Dress ..
Smple Long Green Chiffon Zipper Black Column Strapless Evening Dress ..
Amazing Long Strapless Red One Shoulder Formal Dress With Sequins ..
A-line Long Chiffon Pink Zipper Back One Shoulder With Sequins Bridesmaid Dress ..